Before you can ace an interview for a new job, you have to get your foot in the door. And these days, a traditional resume often just won’t cut it. We’ve found cool, eye-catching resumes on Instagram and Pinterest, but these are the most creative techie resumes we’ve seen over the years. This guy knows that his employers will stalk him on FB. Brandon created this Facebook album for potential employers. 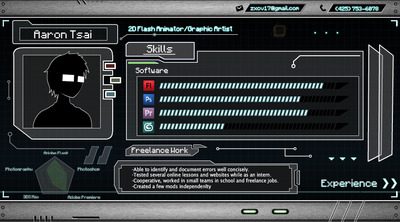 Aaron Tsai created an amazing interactive resume to get a job as an animator. For the full effect, check out the resume here. 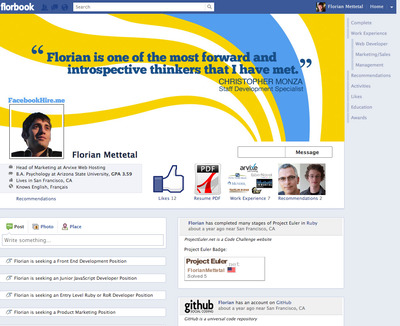 Florian Mettetel coded Facebookhire.me to woo prospective employers. 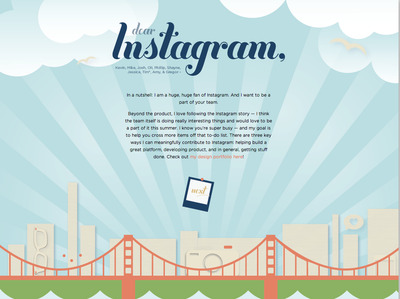 Alice Lee created this entire website to attract the attention of Instagram. 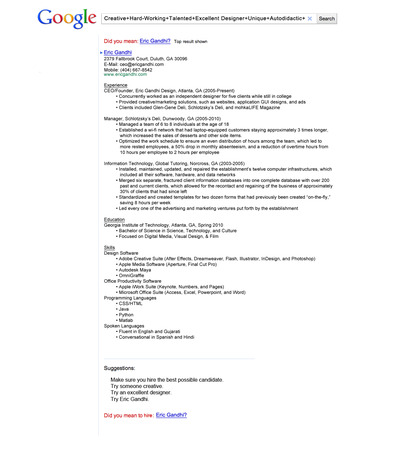 Eric Gandhi landed an interview at Google with this company-themed resume. 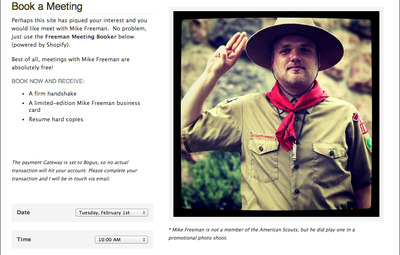 After showing off his digital resume, Mike Freeman lets potential employers 'book a meeting' with him online. This woman created a cool Sliderocket presentation to get herself a job at a startup called Ridejoy. You can read Ridejoy's blog post about the digital resume and check out the full presentation here. 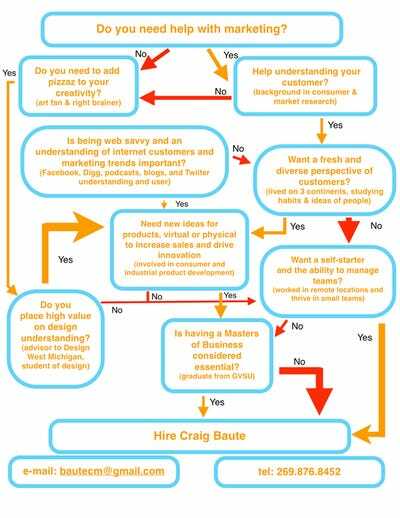 Craig Boute scored an interview with Apple when someone forwarded the company this resume. 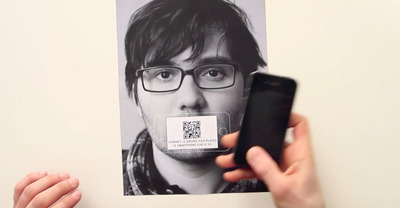 A QR code on the back of Victor Petit's resume launched a video of his lips to place onto the photo. Philippe Dubost built a website that looks like a product page for Amazon. Unfortunately, he's off the market now, because he got hired. 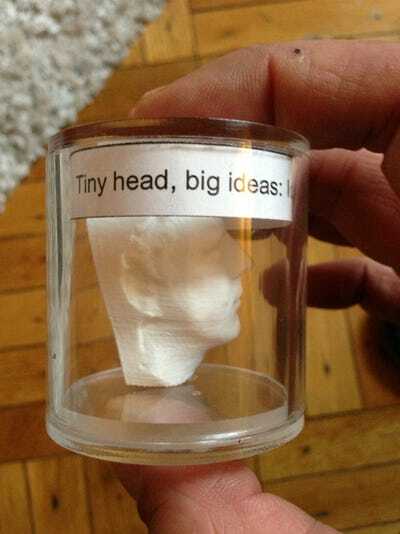 Floyd Hayes 3D printed his head so he could leave it after an interview. 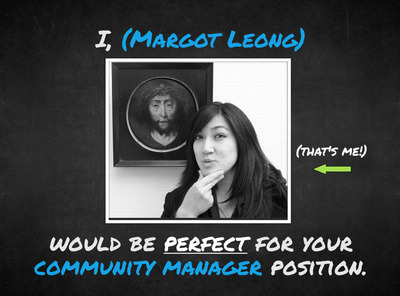 This woman made the world's first Vine resume. Brian Murphy sent this Snapchat during his job hunt. 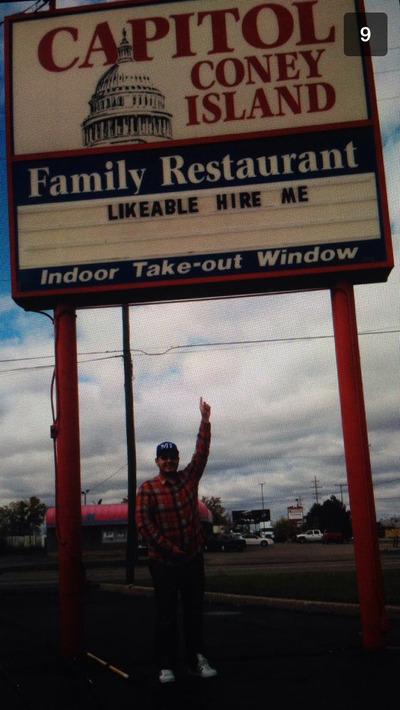 A company called Likeable recently started accepting Snapchats from applicants. 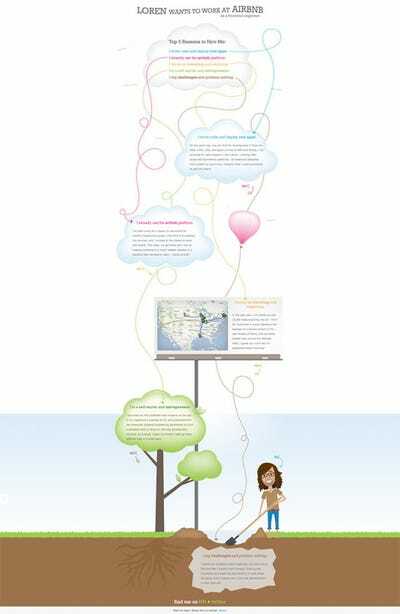 An engineer named Loren Burton created a beautiful resume to apply to a job at Airbnb. 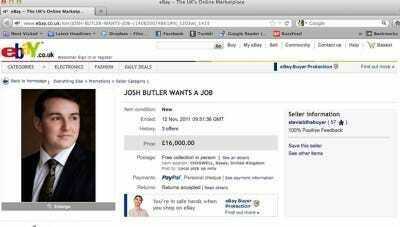 Josh Butler sold himself on eBay with his resume. He even got three bids. He's off the market now, though. 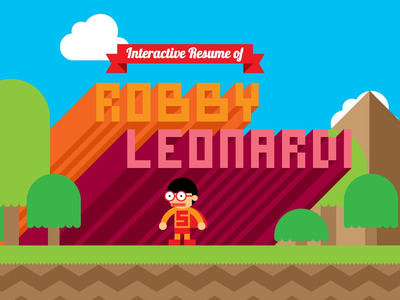 Robby Leonardi created an incredible video game version of himself for his resume. It's even interactive. Check it out here for the full effect. 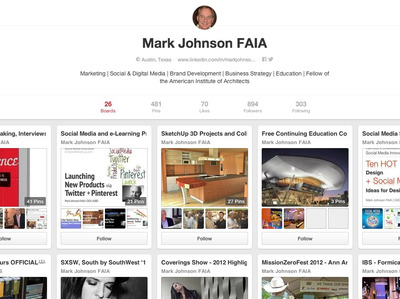 Mark Johnson's resume is a Pinterest pinboard. 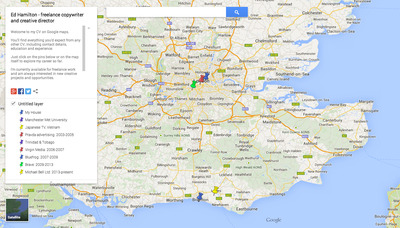 Ed Hamilton used Google Maps to showcase his copywriting experiences. 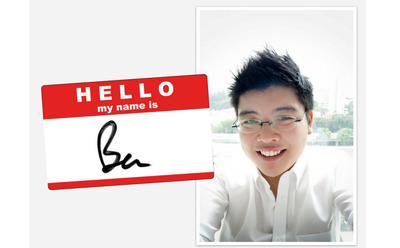 Ben Wong's Slideshare resume has been viewed 108,000 times. View the whole thing here. 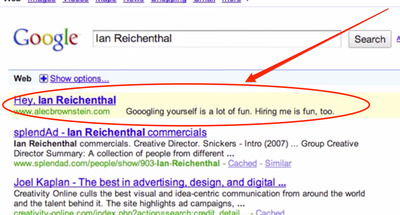 Alec Brownstein, a creative copywriter, paid for Google AdWords to show his resume website whenever top creative advertising executives Googled their own names. Take a look at the ingenious 'experiment,' as Brownstein calls it, here.